In 1838, a boy named Edward Jones, the son of a tailor from Westminister, was bragging to his employer about entering the Buckingham Palace. Jones was 14 years old at the time and working at a building construction site. His intention to get in the palace wasn’t taken seriously, and nobody imagined that he would do it, not once, but four times! The first time was in 1838 when Jones, dressed up as a chimney sweeper, entered the Buckingham Palace and was caught by a porter in the Marble Hall. 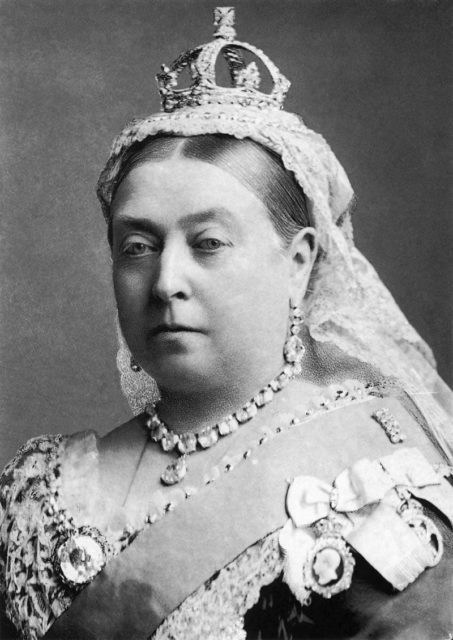 He was chased and later captured by the police with Queen Victoria’s underwear hidden in his trousers. 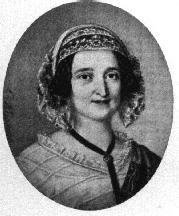 Besides, Jones had also stolen a regimental sword from the palace but escaped being accused by the jury. 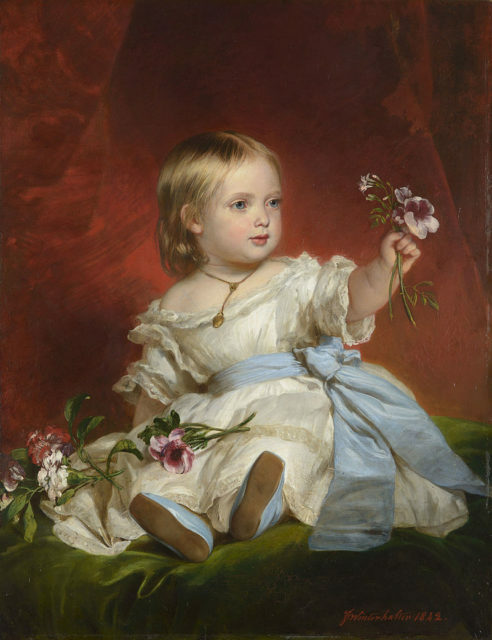 Two years later, in 1840, only a few days after the birth of Princess Victoria – Queen Victoria’s first child, Jones entered the palace again. He entered from the side of the Constitution Hill road and climbed inside, unnoticed. If anyone wonders why all the bothering, the answer is simple- for the sake of entering the Buckingham Palace. The second time he was unnoticed, didn’t steal anything, wasn’t chased or caught- he just entered and then left. Two days later, he broke in again, and whatever he had been doing there, shortly after midnight he was hiding under a sofa in the Queen’s dressing room when Baroness Lehzen found him. This time he was arrested. His father tried to save him and plead the jury, but this time Jones was sentenced to three months in a house of correction. 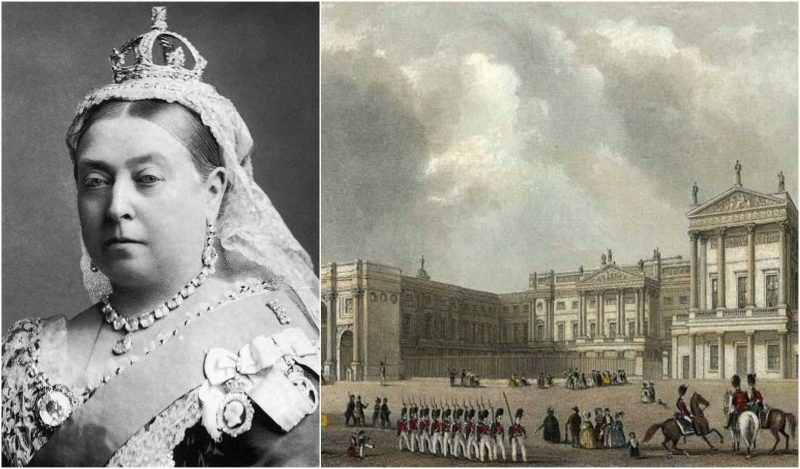 One of the reasons that this breaking into the palace couldn’t go unnoticed or unpunished was the possible caused stress to Queen Victoria as she gave birth few days before Jones sneaked into the palace. 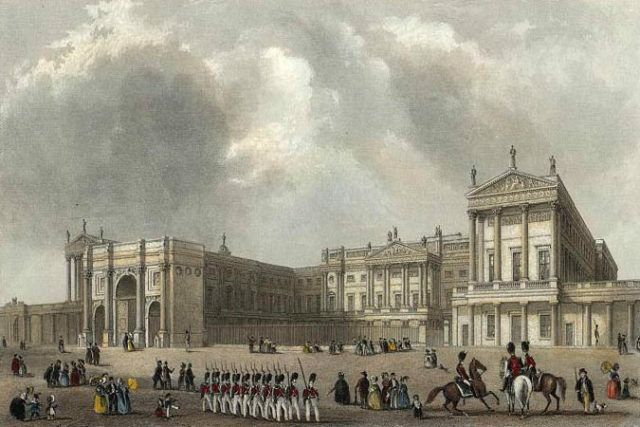 In 1841, just ten days after his release from Tothill Fields Prison, Jones got in the palace again. He was just wandering in one of the royal apartments and was caught by the guards in the palace. This action brought him again in front of the jury, and he was sentenced to three months of hard labor. British newspapers called him “The Boy Jones.” By his fourth visit to the palace, he had already become a famous character. He was the inspiration for many satirical magazines and children books. A movie called “The Mudlark” was based on his story. No wonder that after his second release, Jones was caught again while wandering around the Buckingham Palace. He was sent in the Navy and served on few Navy ships such as the HMS Warspite, the HMS Inconstant, and the HMS Harlequin. A year later, he finally got a chance to escape from his ship in Portsmouth and got to London. He was probably heading to the Buckingham Palace but providing he was so famous at the time; the authorities quickly tracked him, and before he even reached his destination, he had been returned to his ship. Later in his life, “The boy Jones” moved to Australia where he became an alcoholic and a burglar. 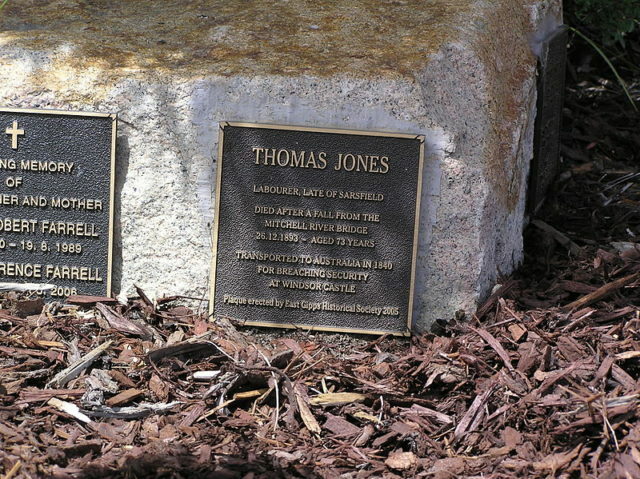 In 1880, trying to escape his infamous reputation, Jones adopted a new name – Thomas Jones. He died in 1893 after he fell from the parapet at Mitchell River Bridge. He was drunk and therefore fell on his head. It is curious that his memorial plaque says that he entered Windsor Castle while all the evidence refers to the Buckingham Palace.